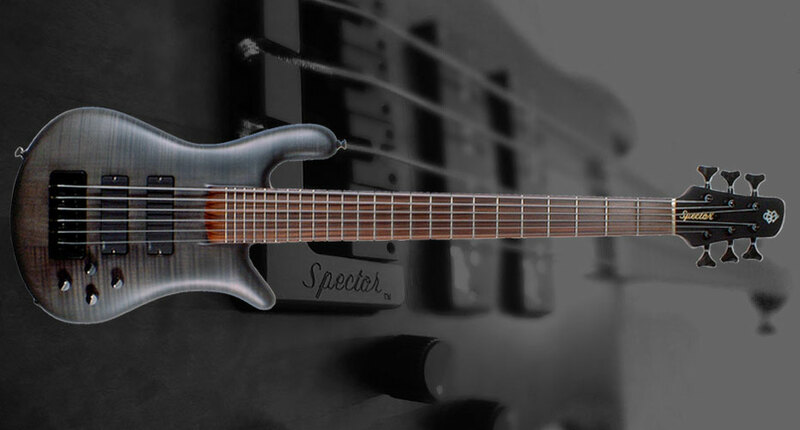 The Spector Forte Bass feature the same neck and body construction as the USA Handcrafted NS basses but without the price tag! 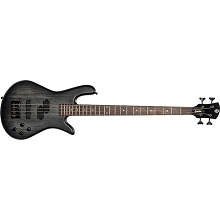 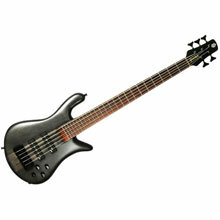 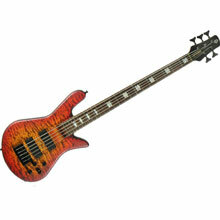 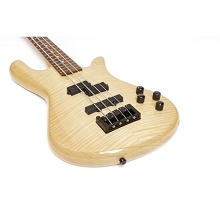 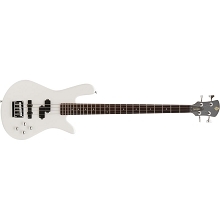 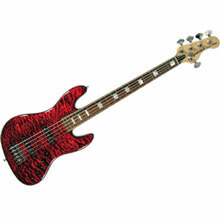 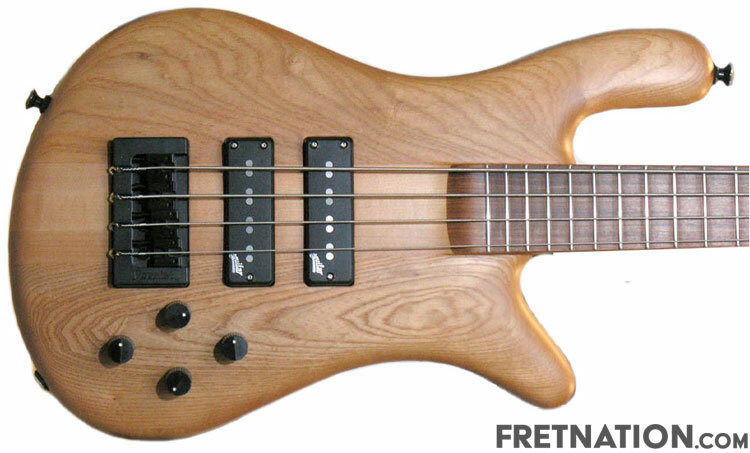 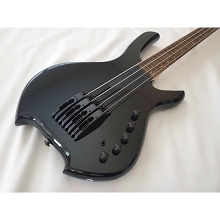 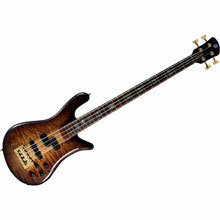 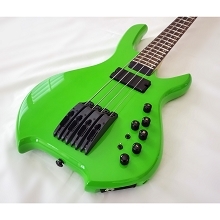 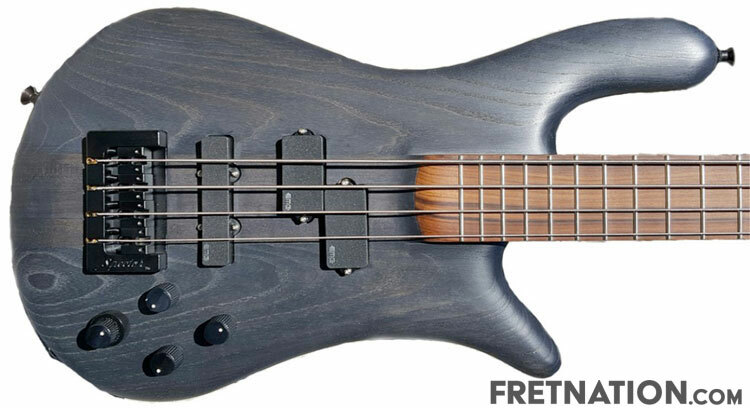 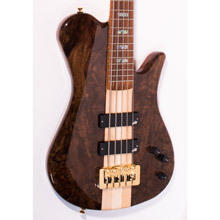 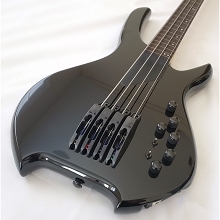 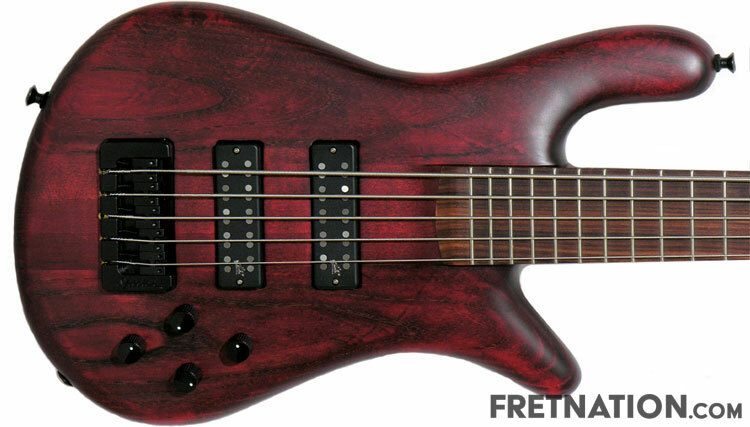 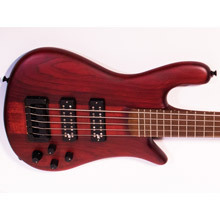 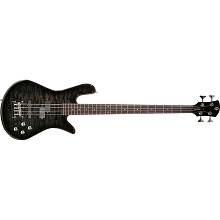 The Spector Forte basses are known as "No Frills / All Tone" as they do not have the inlays and fancy finishes of the NS series basses. 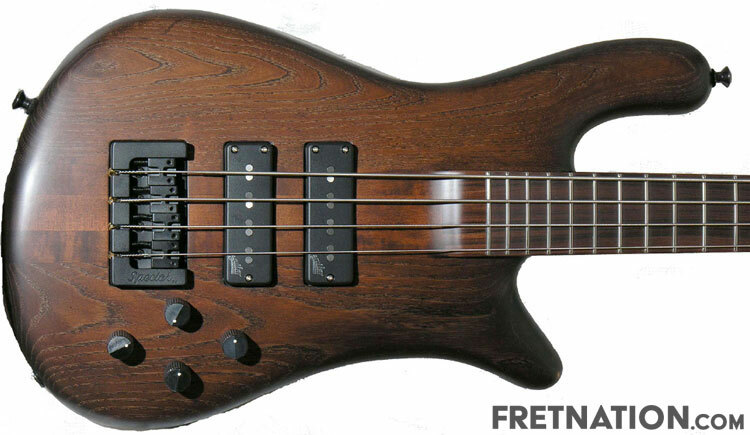 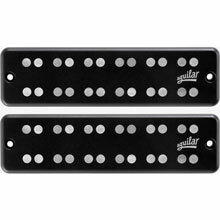 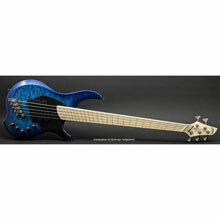 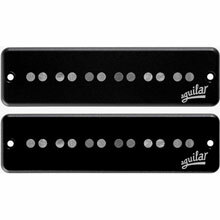 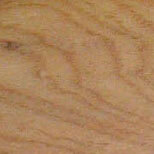 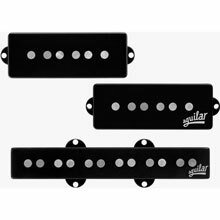 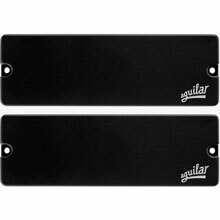 Warranty: Limited Lifetime against manufacturing defects to the Original Owner when purchased through Fret Nation.